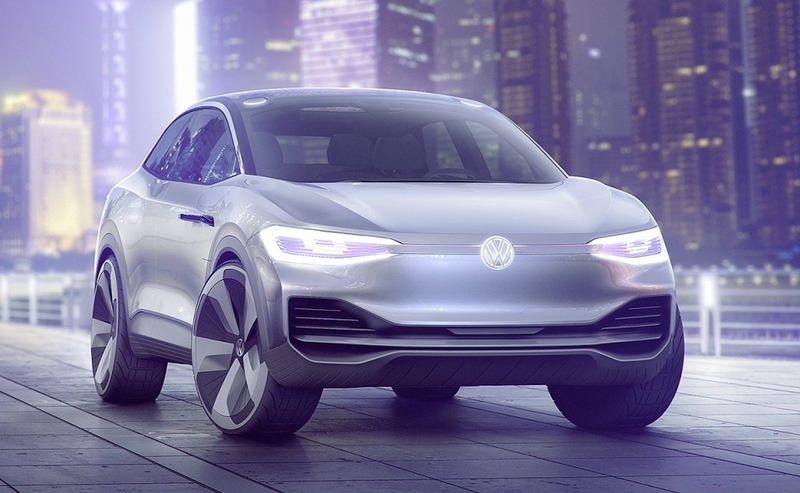 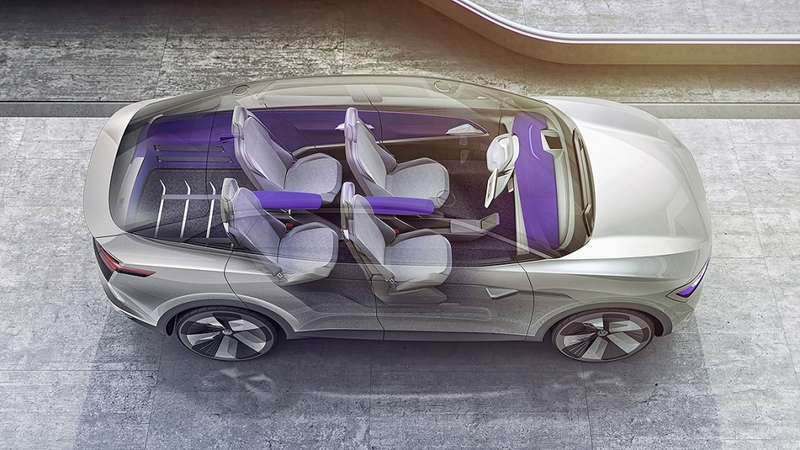 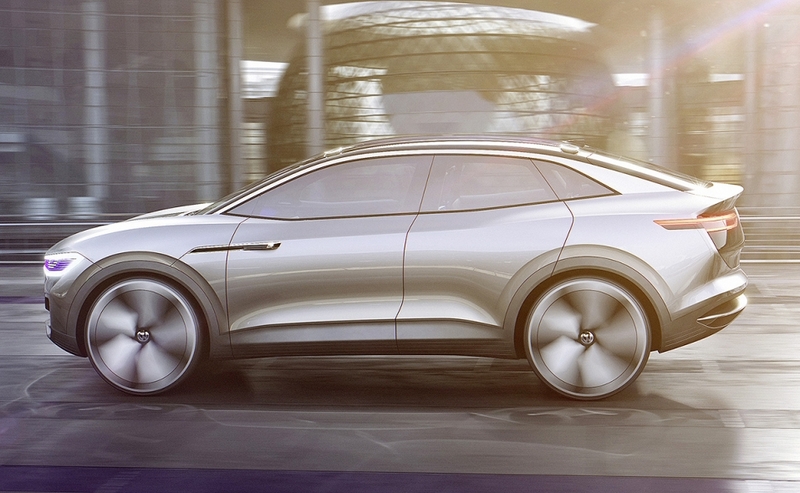 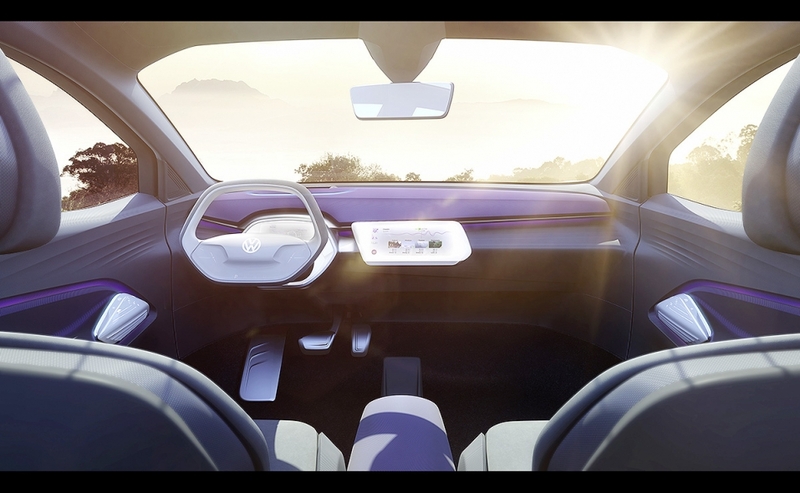 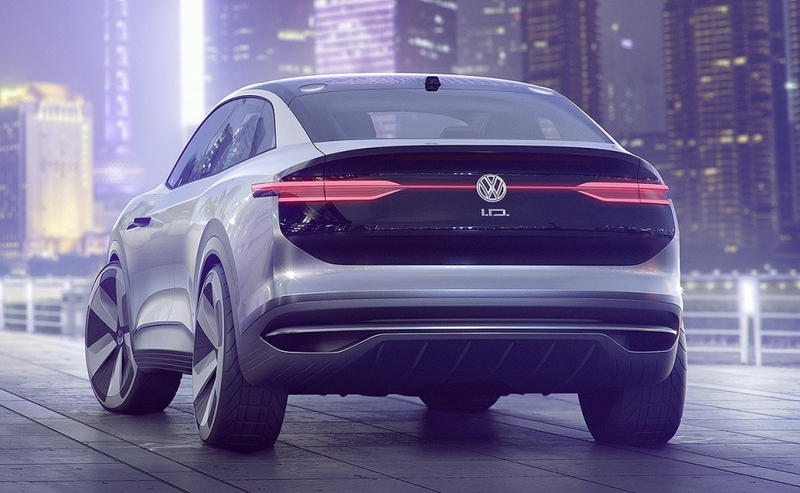 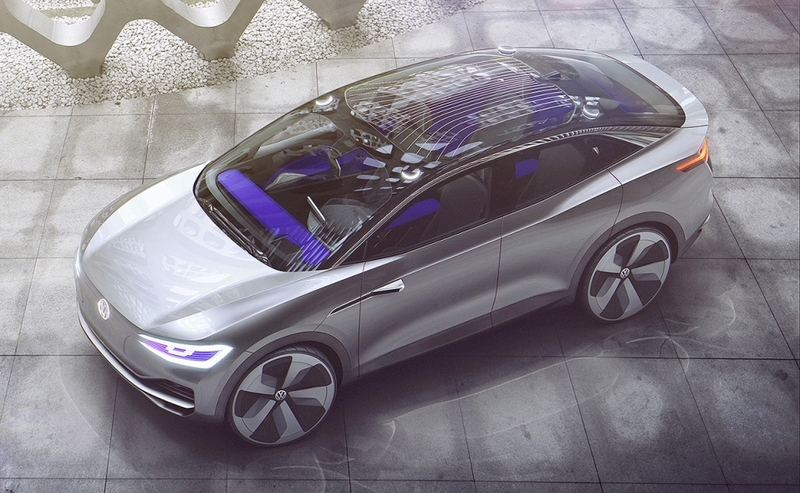 The CROZZ concept previews a full-electric crossover expected to be the third member of Volkswagen brand's I.D. 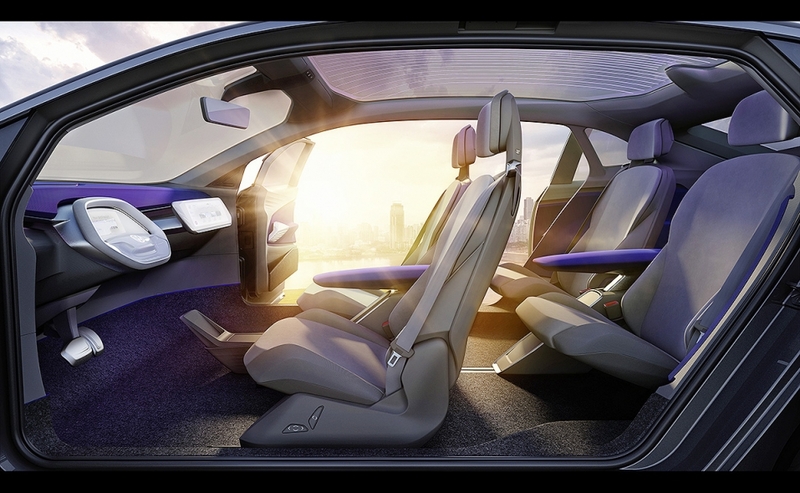 family of EVs. 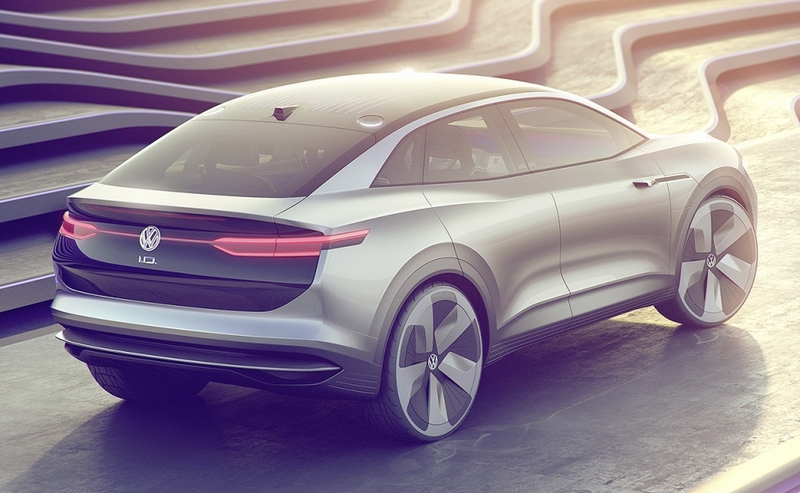 The awd CROZZ, unveiled at the Shanghai auto show, has a drivetrain that makes 302 hp. 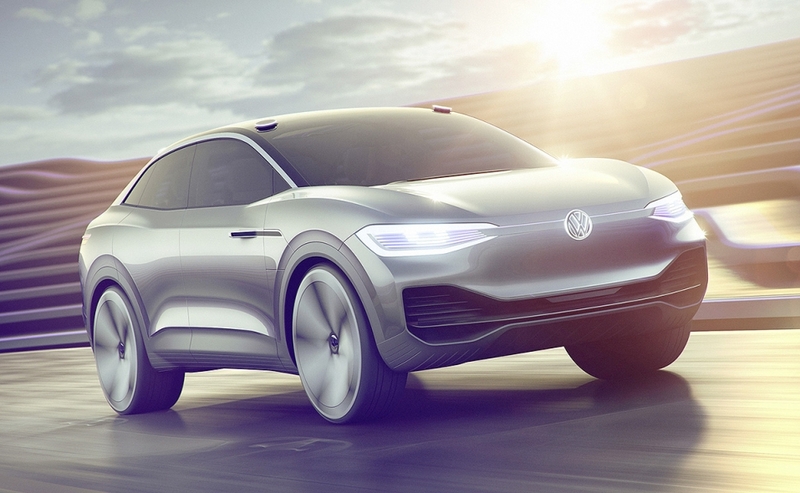 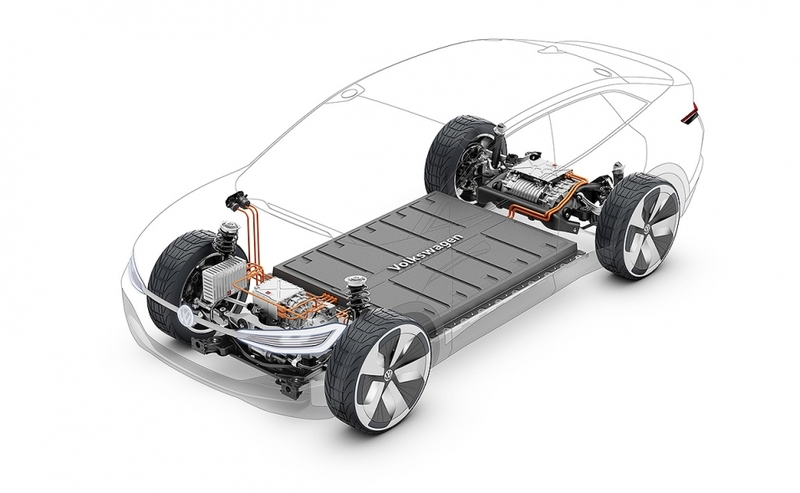 Its top speed is 180 kph (112 mph) and its range is 500 km (311 miles) on the New European Driving Cycle.